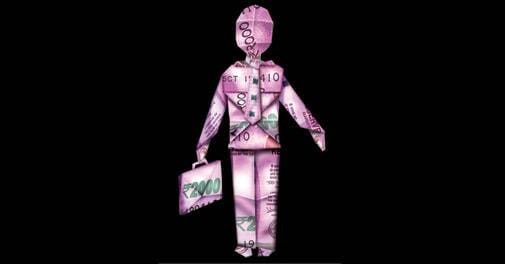 CEO compensation debates in India and abroad are always contentious and have grown more contentious over the past couple of decades as better reporting norms of executive pay have come into effect, as have newer ways of compensating CEOs. "Every challenge presents an opportunity. How you respond and what you learn from it will define your path to progress." In May, foreign tourist arrivals in India fell for the first time since June 2013. Here are some quick trends. Despite government initiatives, India's exports have remained below the 2013/14 levels. Exporters' GST problems and rising trade barriers suggest fast growth is unlikely to materialise. "We have to regain the credibility the industry lost"